The flu shot is a fraud. 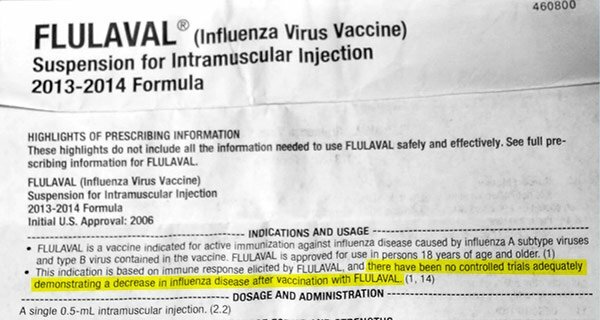 But it’s a fraud that’s so deeply embedded in the delusional pro-vaccine culture of the pharma-controlled medical industry that even well-meaning doctors and pharmacists (who are otherwise very intelligent) fail to realize flu shots don’t work. 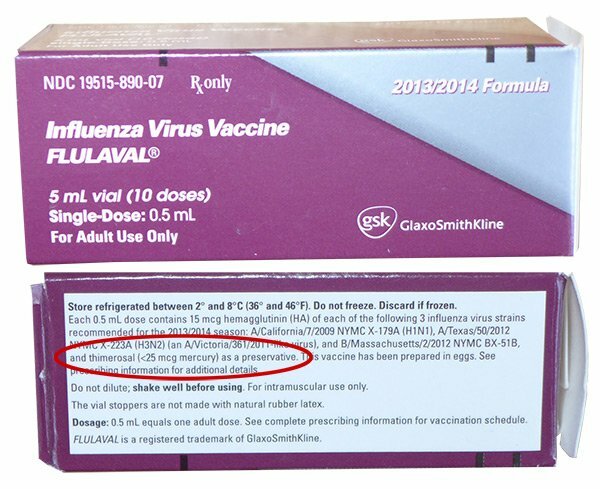 In fact, flu shot vaccine inserts openly admit there is no scientific evidence demonstrating flu shots work. 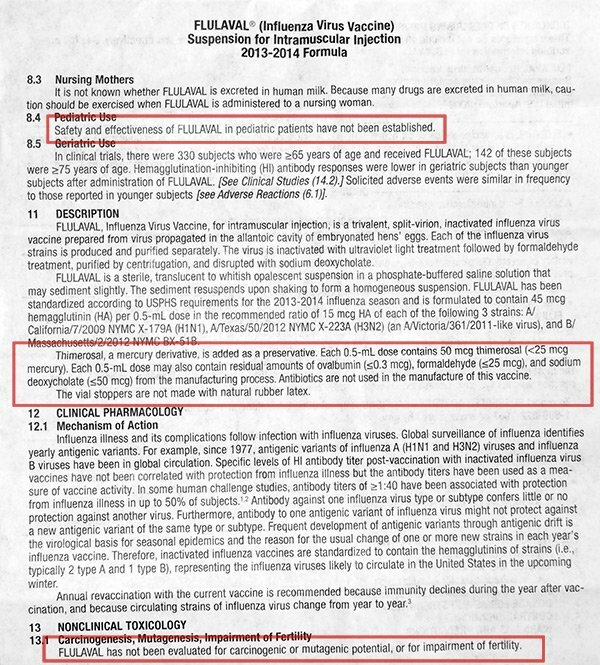 See the vaccine insert photos below for proof. That’s how you know they’re truly evil: When they knowingly commit fraud in order to continue to practice of poisoning human bodies with toxic chemicals, that’s an admission that they actively desire to harm health and destroy lives. Whether you agree with yearly flu vaccines or not, the following report from Tacoma, Washington should scare the hell out of you because if the government moves forward with their threats then every child in America will effectively become a ward of the state. 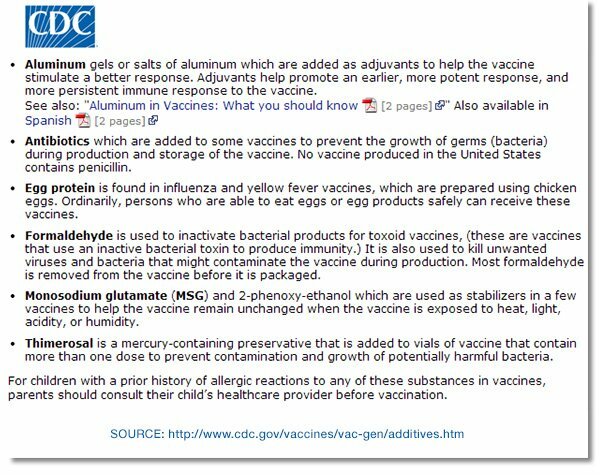 Learn more about the toxicity of mercury in vaccines in this highly informative interview with a mercury toxicology expert.